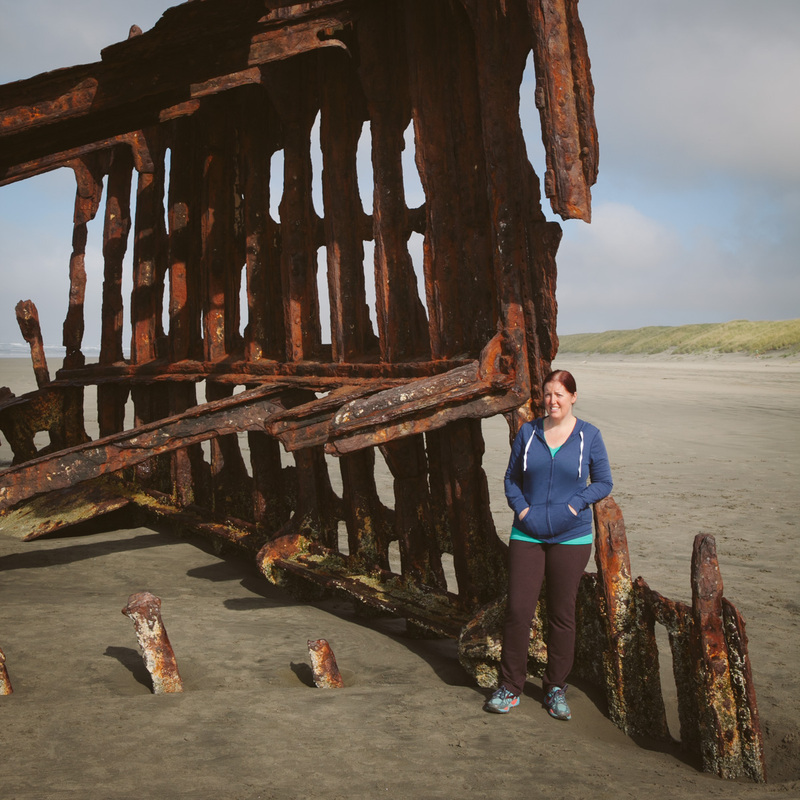 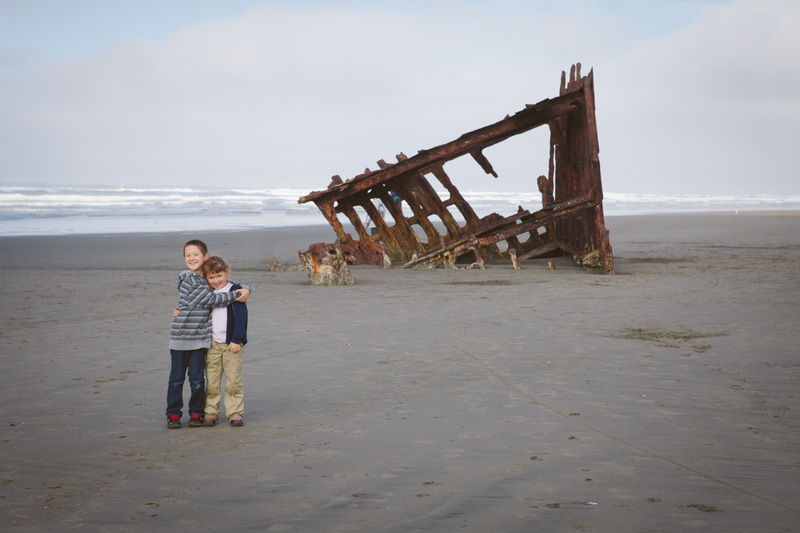 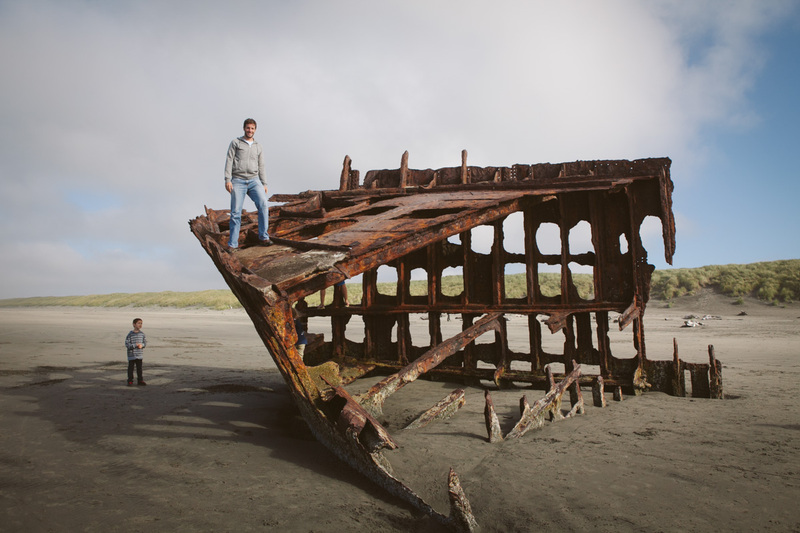 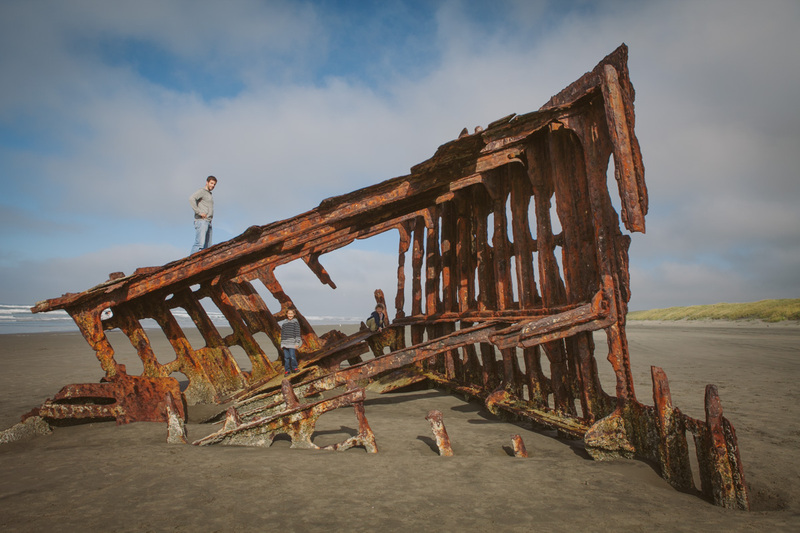 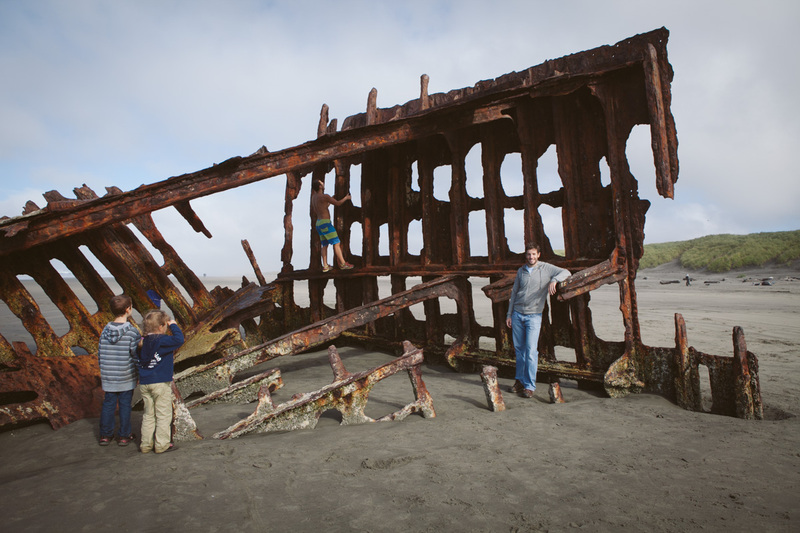 If you camp at Fort Stevens and you don’t visit the wreck of the Peter Iredale, you’re doing it wrong. 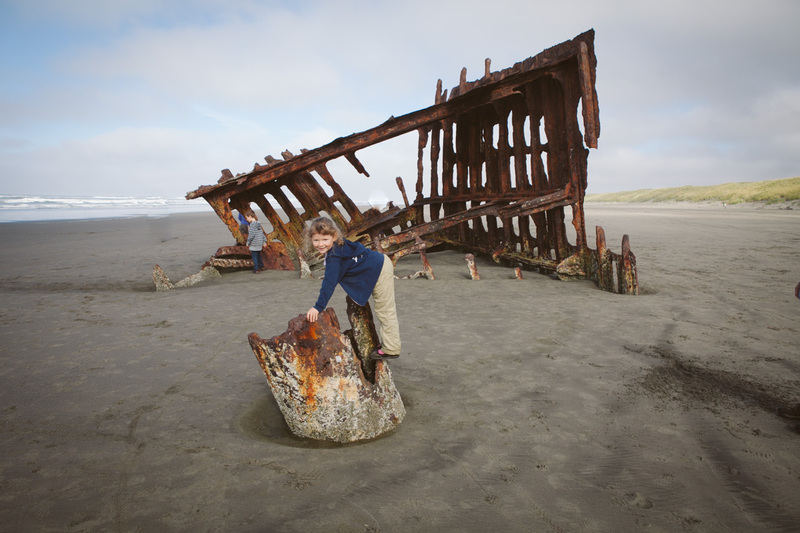 It’s a short hike from the campground, or about a 10-minute bike ride. 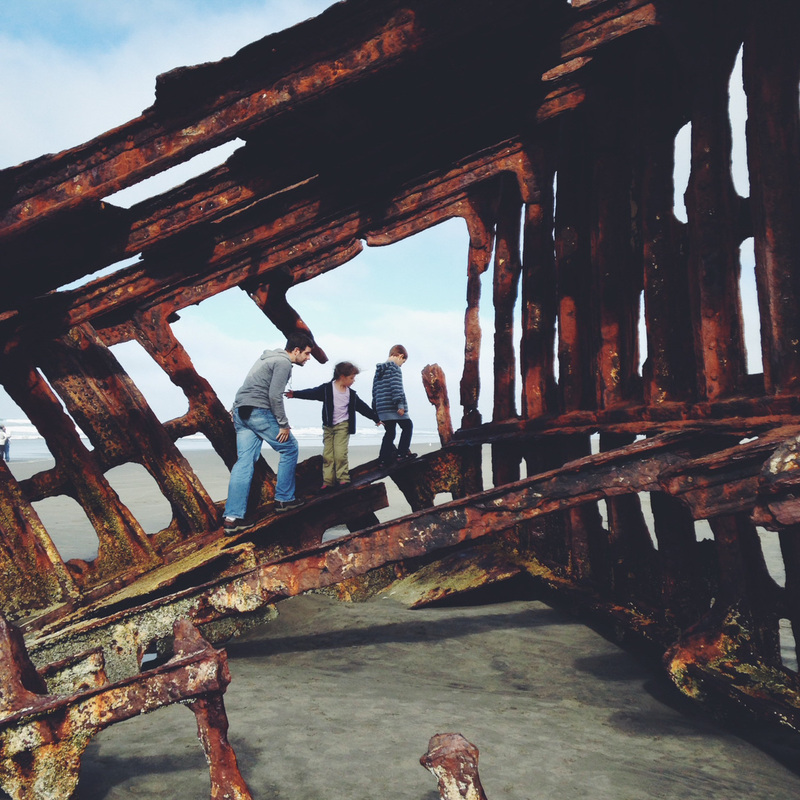 Shortly after these photos were taken, we were warned that the structure is pretty weak, and that maybe it wasn’t such a good idea to climb on a tetanus mountain. 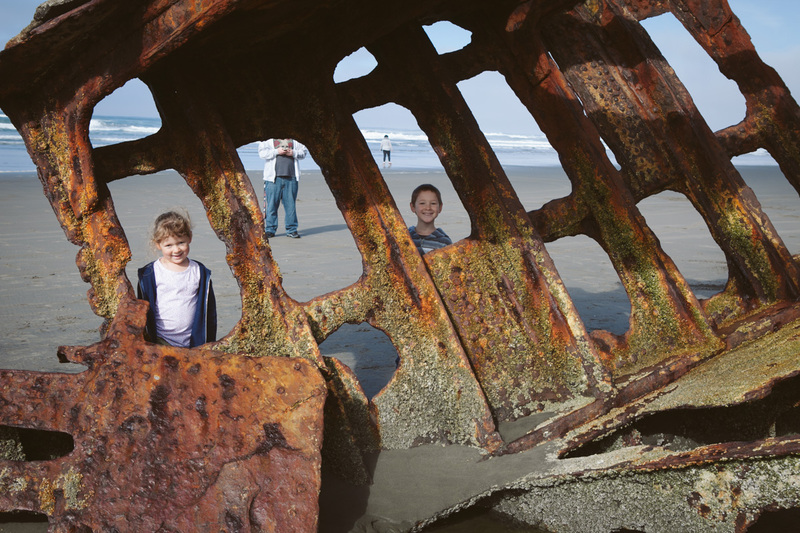 It’s a fascinating piece of history, and who doesn’t like a shipwreck?